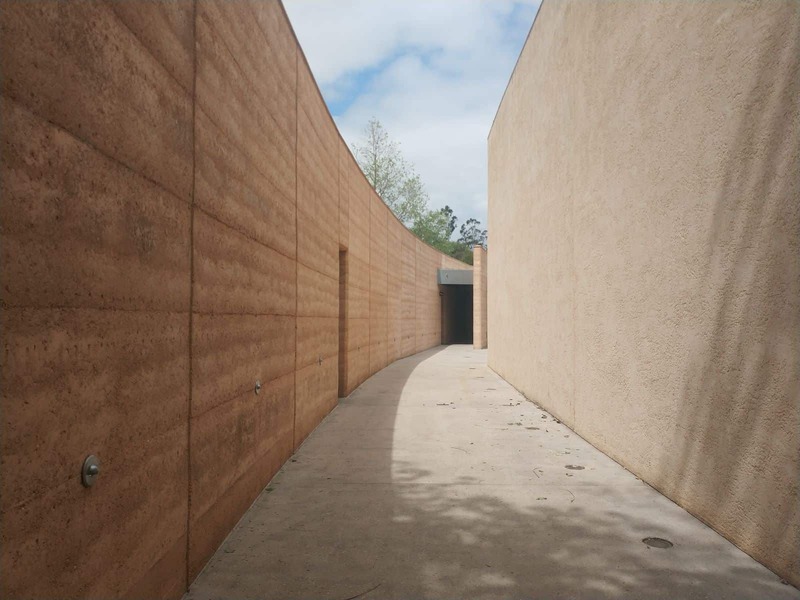 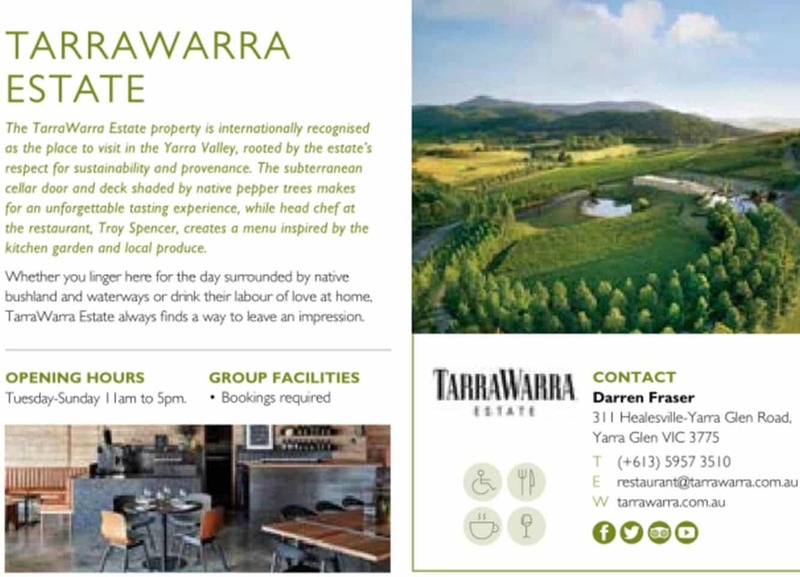 For an authentic Yarra Valley experience, visit the breathtaking TarraWarra Estate, which is well-known for its high-quality wine varieties and excellent food. 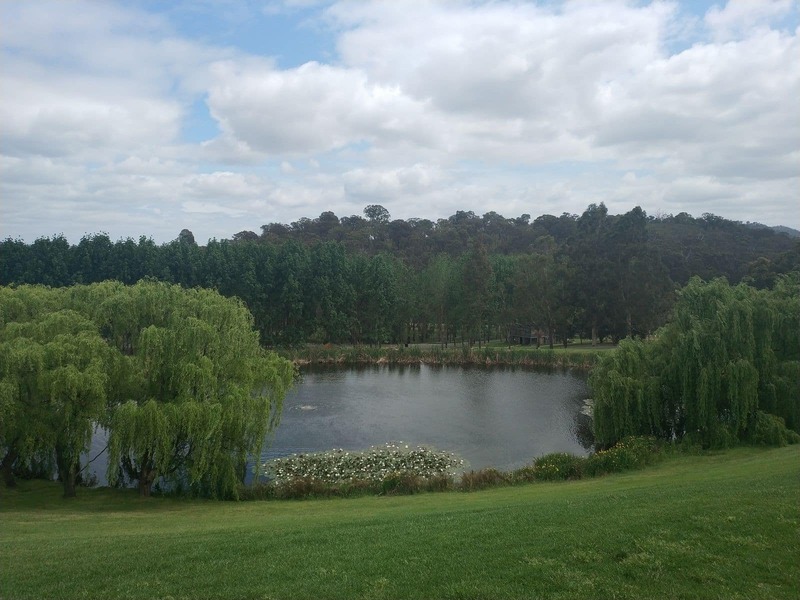 TarraWarra Estate’s superb garden setting, amazing dining area and wonderful wines make it a perfect place to have a special Yarra Valley experience. 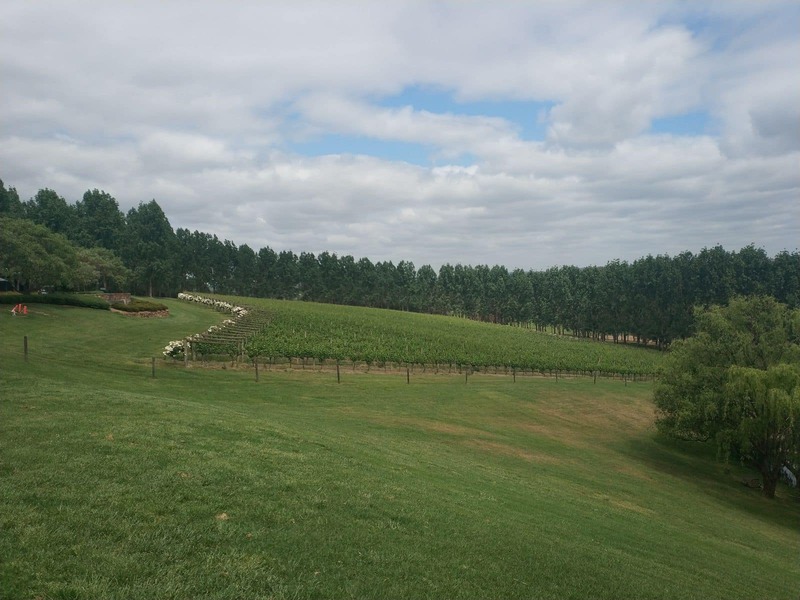 For over 20 years, the winery estate has offered visitors a wonderful dining and touring experience. 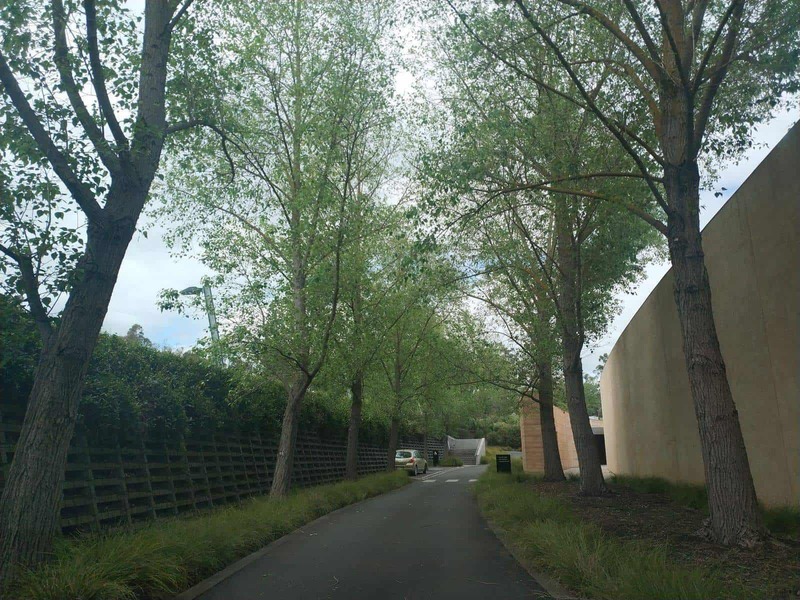 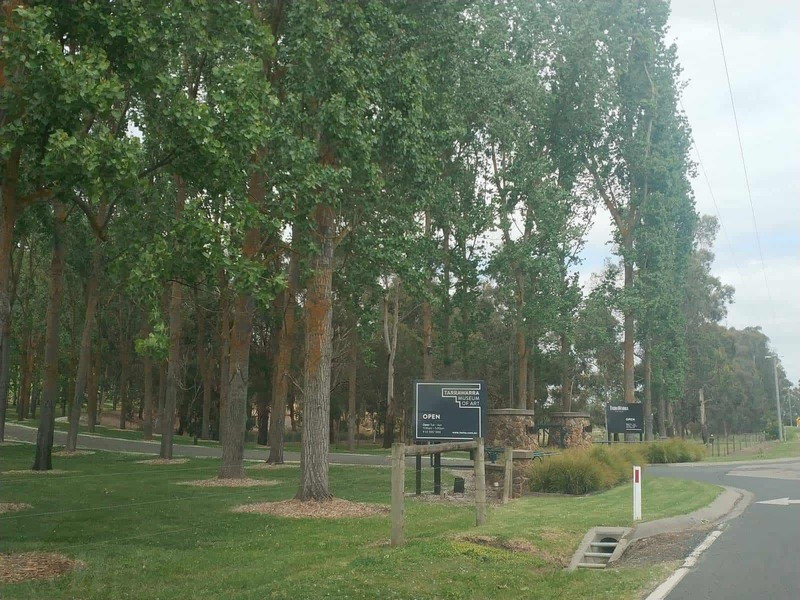 The TarraWarra Estate has also received some prestigious awards over the years. 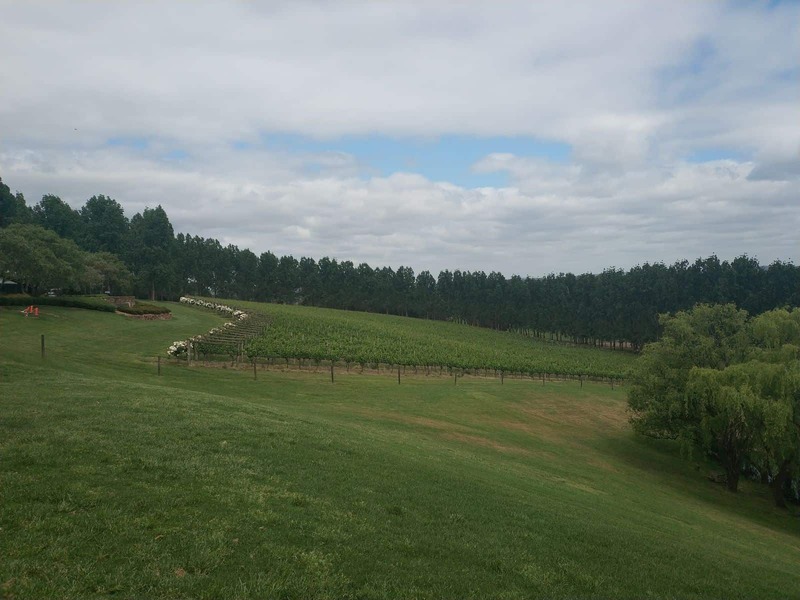 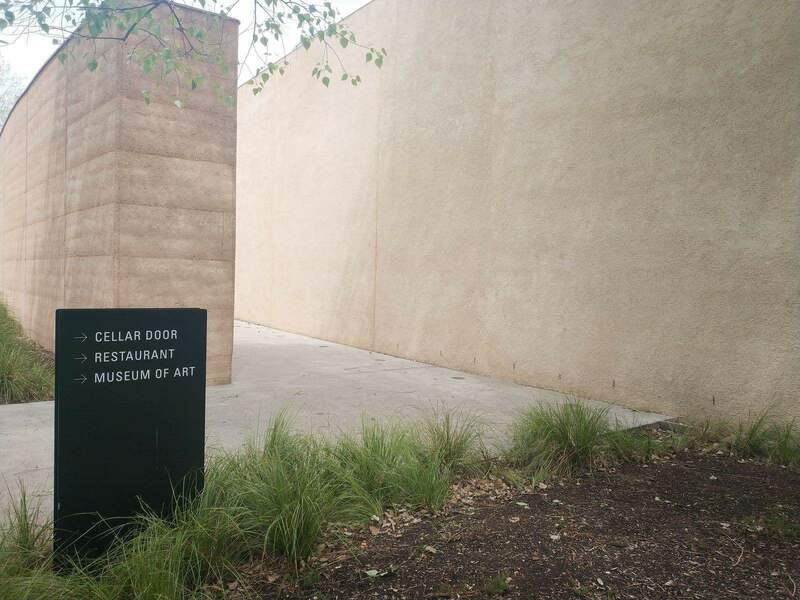 So come here to reward your senses with a combination of fine wines and delectable gourmet food within this amazing winery setting. 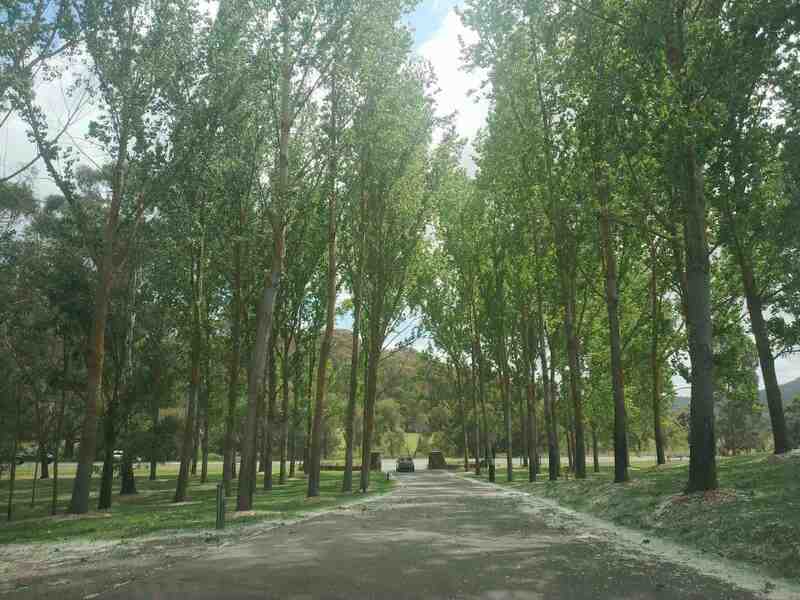 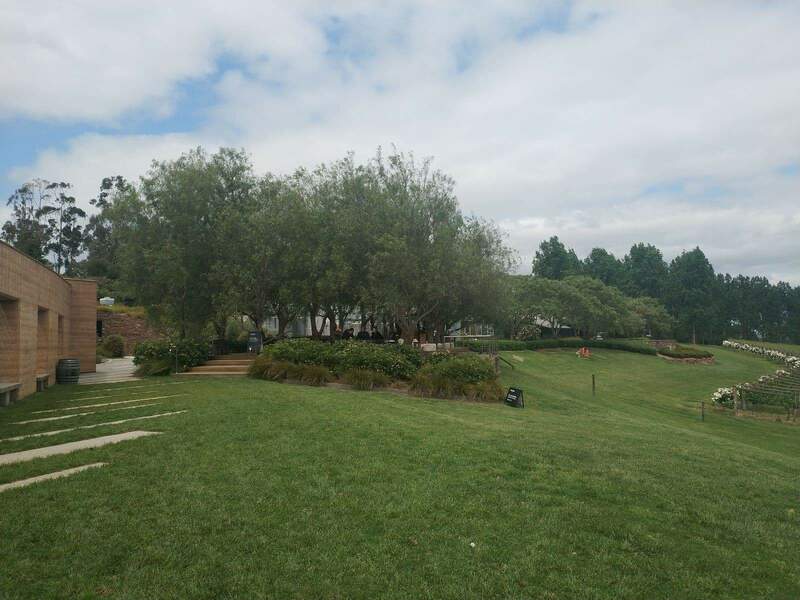 TarraWarra Estate excellent panoramic views of the beautiful forested valley of Long Gully. 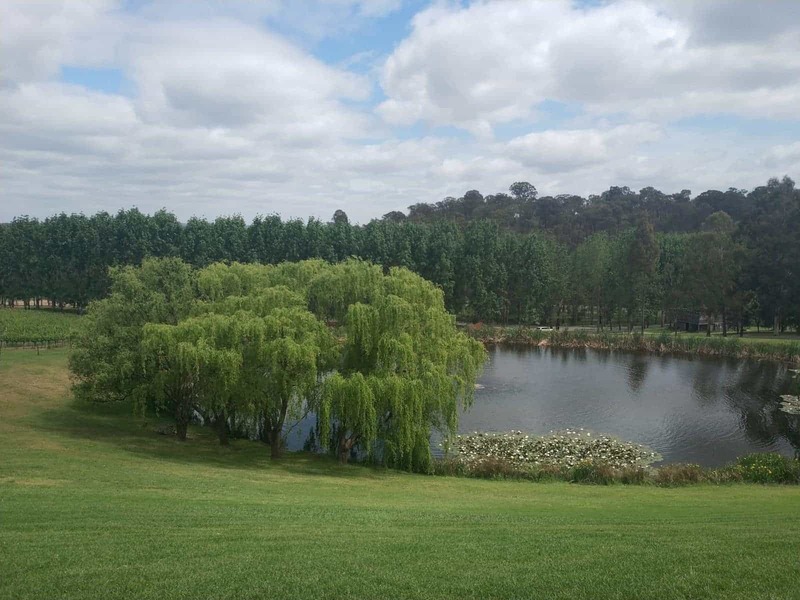 The spectacular ambience of the restaurant is a perfect setting to relax, dine and enjoy the scenic beauty of the Yarra Valley. 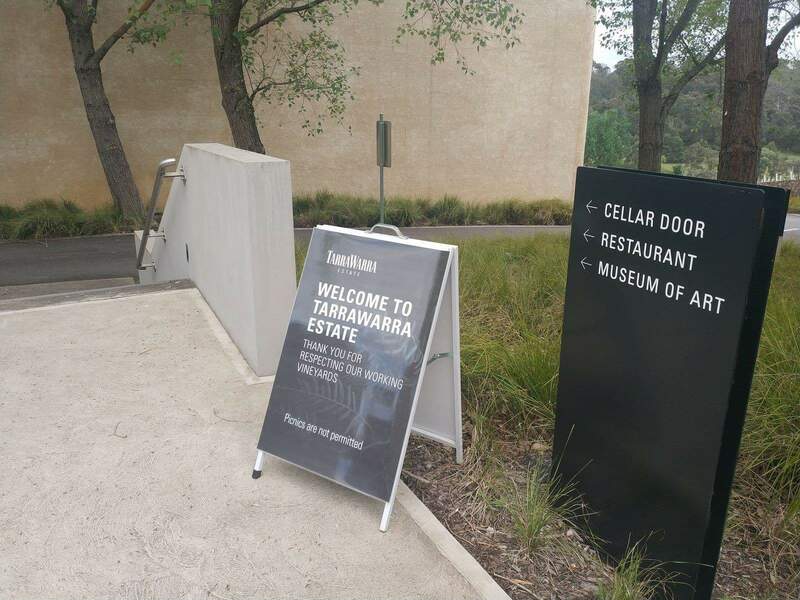 Come for a cellar door tasting and try their unique blends whilst overlooking TarraWarra’s heritage Pinot Noir vineyard. 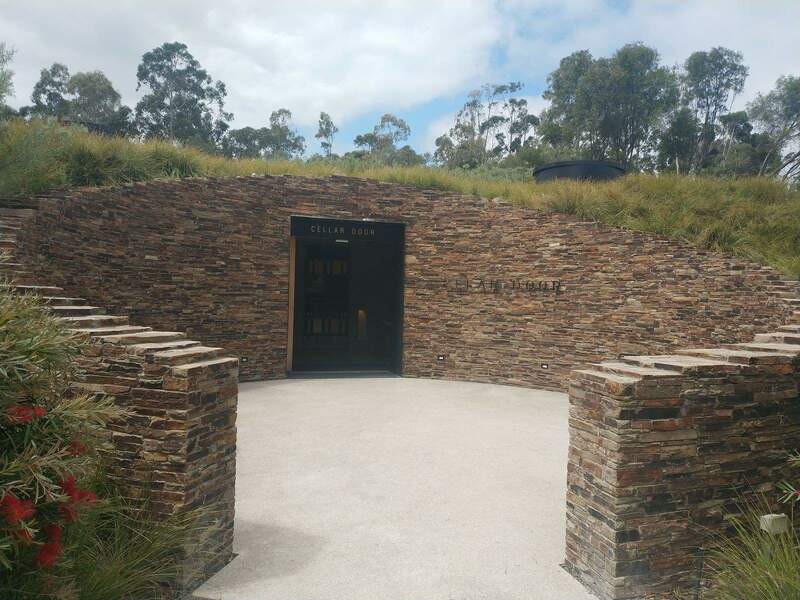 Enjoy some of the house-special wine varieties including subtle fruity wines, Pinot Noir, Sauvignon Blanc, Shiraz and complex Chardonnay wines. 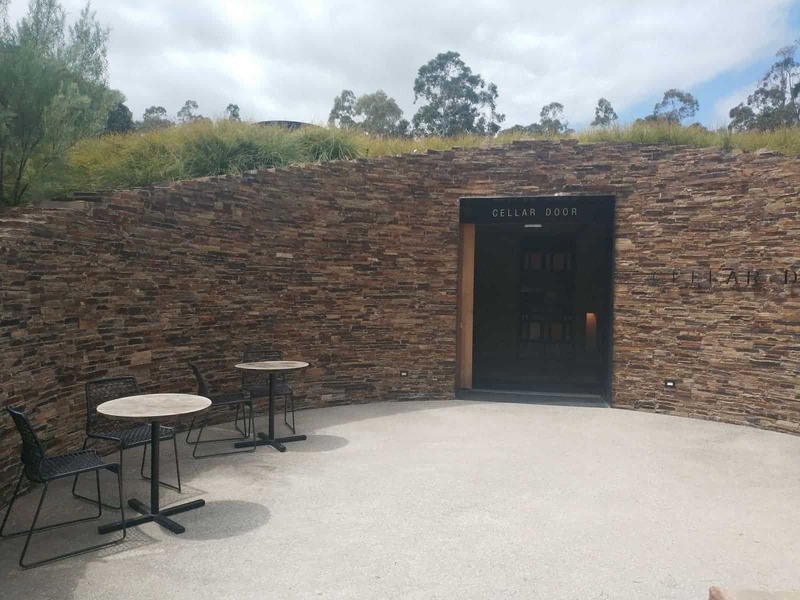 For an amazing dining experience, order some delicious sides from the winery restaurant’s menu to savour along with your favourite glass of wine. 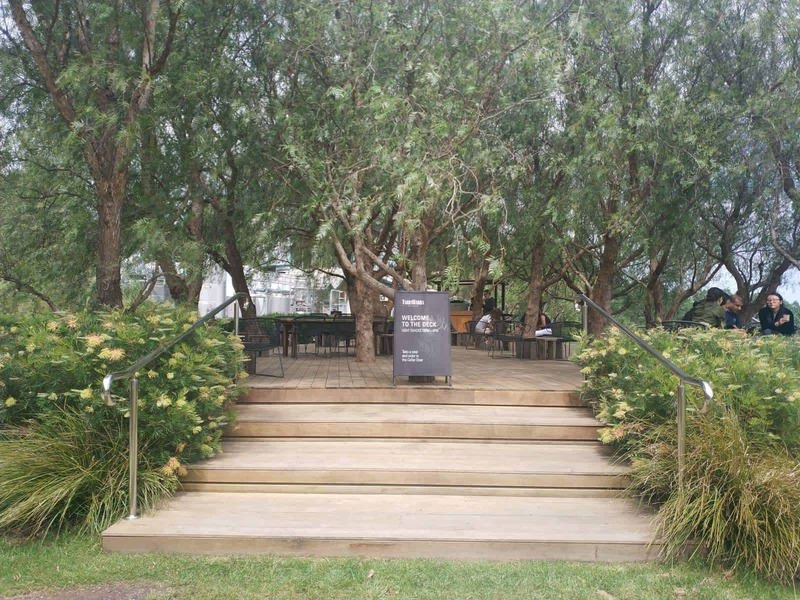 The lunch menu is based on seasonal produce and changes regularly with many ingredients sourced from local providers and TarraWarra’s own kitchen garden. 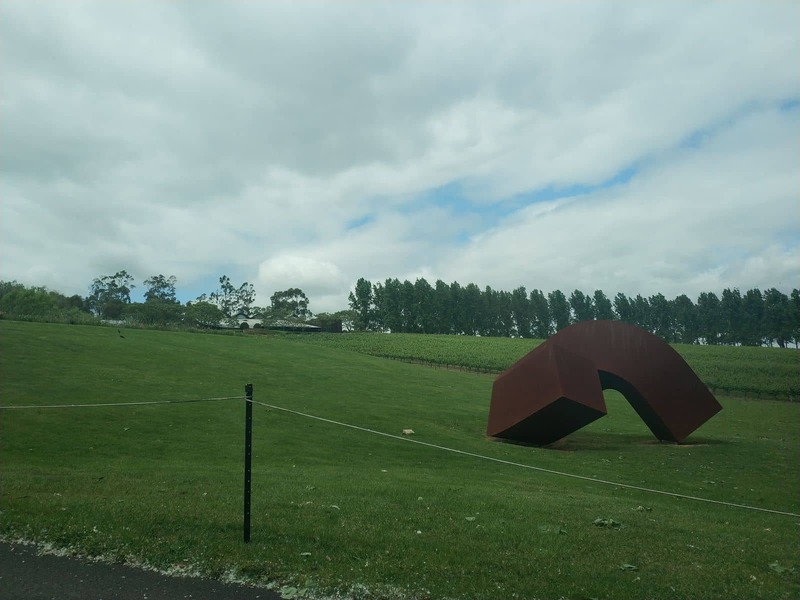 If you are looking to stay in the Yarra Valley, click on the link below to find the best accommodation deals.